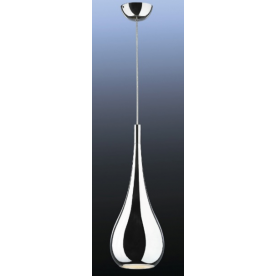 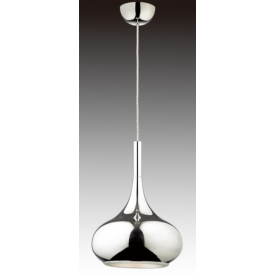 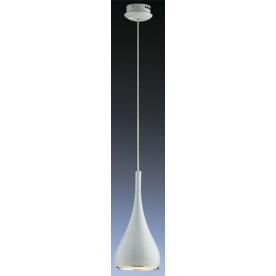 Single pendents and are in right now and the Maia is a sleek and contemporary fitting which is equally attractive on its own or as part of a set (of 3). 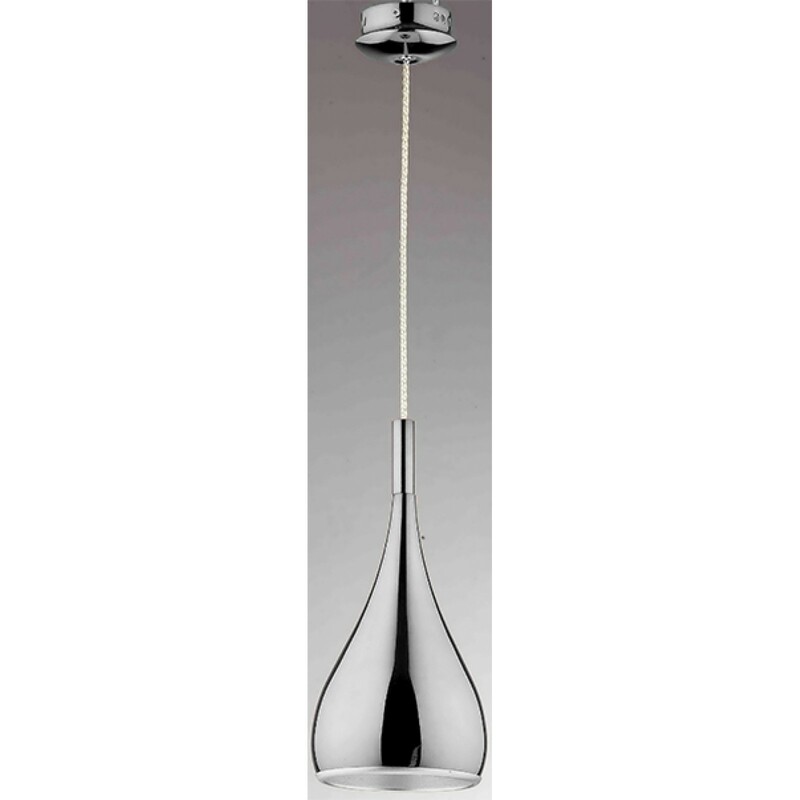 Over a kitchen island, over a breakfast bar or over a table are just some of the ways of using this elegant fitting. 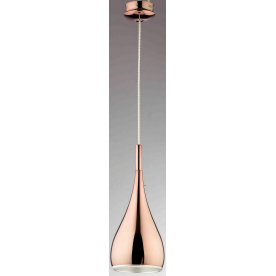 Available in three finishes gloss white, satin chrome and copper.